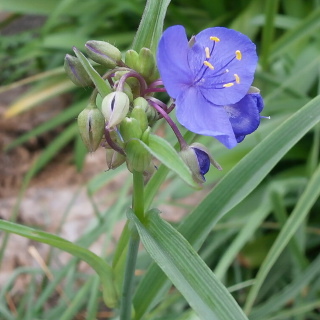 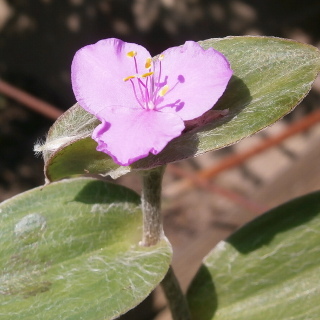 Asiatic dayflower is a Spiderwort family. 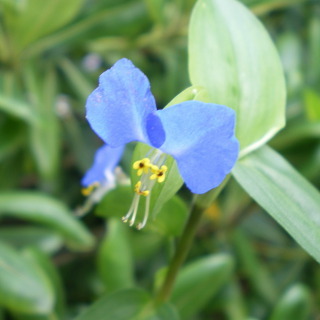 The flower is blue petals. 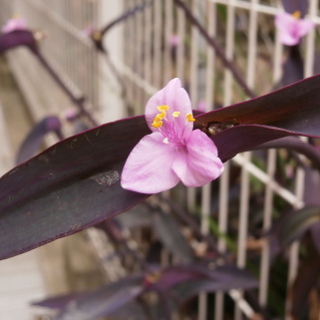 It blooms in morning. 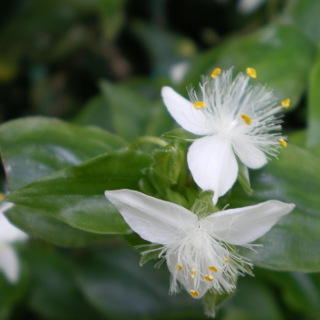 It is called Tsuyukusa in Japanese.